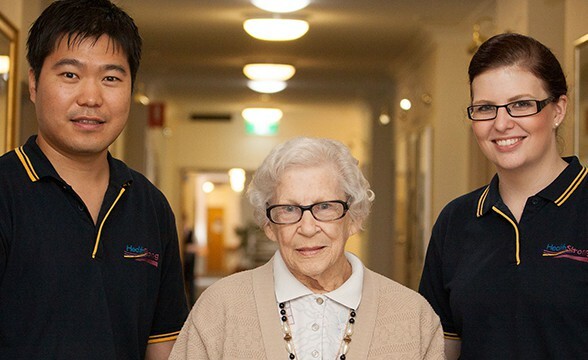 For over 15 years HealthStrong has provided outstanding allied healthcare to residents within residential aged care, retirement homes, and to individuals within their homes. Our 300 practitioners include physiotherapists, occupational therapists, podiatrists, speech therapy, optometry and dietitians. 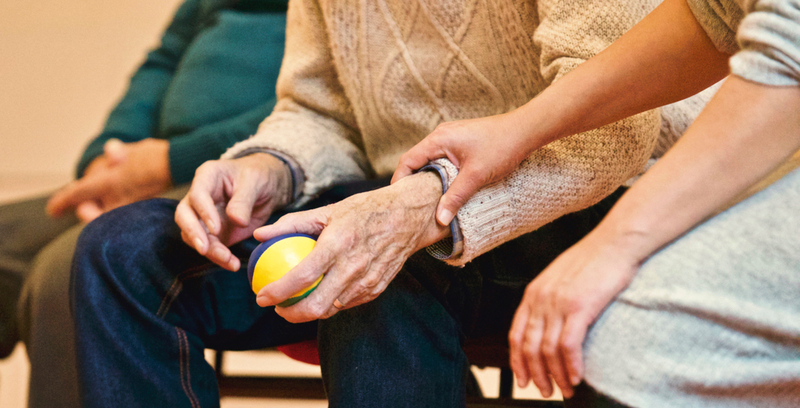 Our practitioners perform over 50,000 treatments a week across the country and provide vital care to improve the quality of life of our patients. HealthStrong is unmatched by its competitors on quality and safety standards, and holds Equip6 accreditation through the Australian Council on HealthCare Standards. HealthStrong was acquired by Medibank Limited in 2017. Most people who think of Medibank, think of private health insurance. And yet Medibank is so much more. Medibank’s health services division employs more than 1500 clinicians and delivers over 3 million healthcare interventions per year. Medibank’s clinical services include mental health counselling, allied health services, phone triage, integrated chronic disease management, health services & support, hospital avoidance programs, sexual assault, domestic and family violence counselling and primary care services. We have experienced professionals who provide a high standard of care. We deliver evidence-based clinical practices, provide comprehensive documentation and communication processes and work as part of your team. We provide a number of additional support services such as in-service training and education courses, accreditation review and ACFI Gap review. 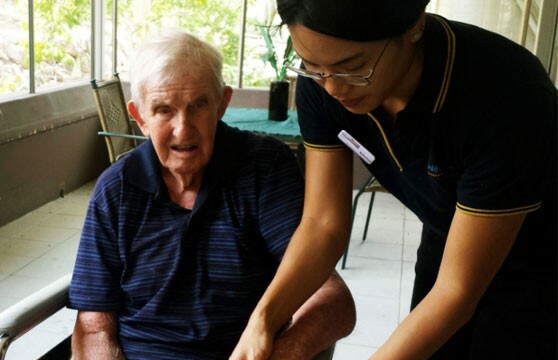 We are a highly respected and sought-after service provider in the aged-care industry due to our core values. Our core values are based on ethics, integrity, honesty, communication, compliance, respect, responsibility and safety. 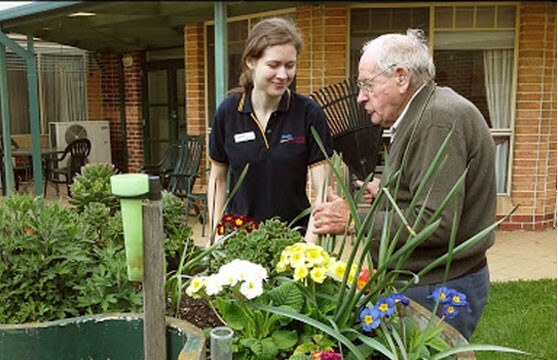 We operate in WA, NSW, QLD, VIC and TAS servicing hundreds of Aged Care facilities. We employ more than 200 healthcare professionals across several disciplines. Our growing team of specialists perform around 50000 treatments a week across the country.